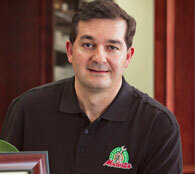 The history of Modesti's started back in 1972 when John opened up his first auto repair and performance products shop. By 1978, the shop became incorporated and the performance products portion was fazed out. 1996 started their expansion process and, after a few years, the location of present-day Modesti's was purchased and the rest they say, is history. 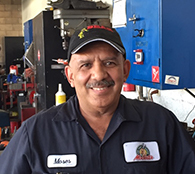 Having spent time in the auto shop since he was a young boy, Nick is now the Business Manager of Modesti's with over 29 years of automotive industry experience. 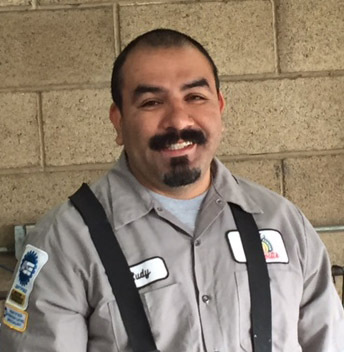 He is an Automotive Service Excellence (ASE) certified Service Advisor, Alldata certified specialist, and is currently working toward his Accredited Automotive Manager designation from the Automotive Management Institute. Jonathon has been a veteran to the automotive industry for 20 years, with experience in everything- from washing cars to running a shop. Throughout his career, he has earned numerous certifications from ATI (Automotive Technology Institute), Educational Seminars Institute and Worldpac Training Institute. Hobbies: As a father of 3, Jonathon enjoys spending time with his family on the weekends. 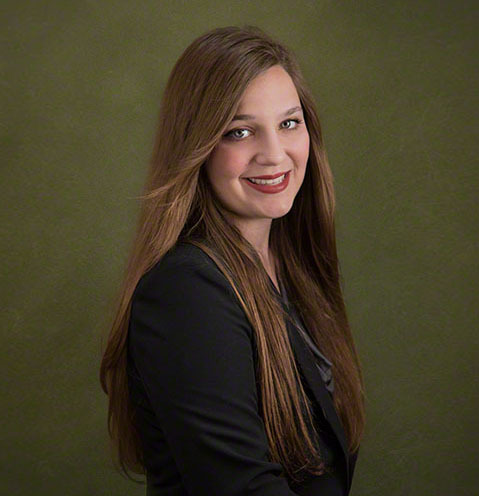 Melanie is the third generation from the Modesti family to work at the shop. Though she's helped out for years with administrative tasks she officially became an employee of Modesti's in 2014. Nowadays you'll likely meet Melanie at the service desk, or on the phone as she often makes calls to remind clients of their appointments. Melanie is proud to have earned her Automotive Management Institute degree and certification through Elite customer service training. Hobbies: With a college degree in art Melanie loves to draw and paint often entering her work into published art books. She also loves to read, and considers the original Sherlock Holmes and Lord of the Rings series as her all-time favorite books. 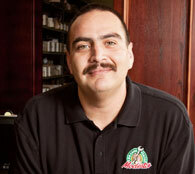 Rudy is an advanced level Master technician with 18 years experience. He enjoys the challenge and complexities that come with working on today's cars, and looks forward to going to work everyday. Hobbies: "Pro Football, video games, and spending time with my family is how I like to relax." 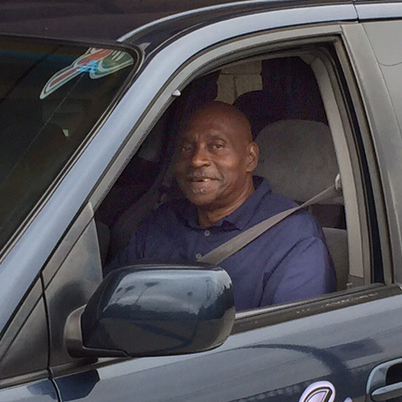 Freddie drives our shop shuttle and is largely responsible for the cleanliness of our facility. Hobbies: "The thing that I love the most is God and Jesus Christ His Son. My hobbies are bowling, and spending time with my family and Grandsons, as well as reading. 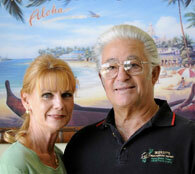 I take a lot of pride in doing a good job, and driving customers to their destinations safely." 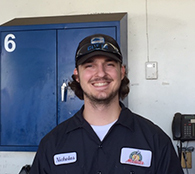 Nicholas has completed his 2 year automotive certification program. He has grown up in the automotive repair industry. He is working on completing his BS degree. 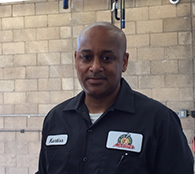 Kurtiss has 25 years experience as an automotive technician. He has factory Ford, BMW and Mini training. He is working on his ASE Master Technician Certification. Kurtiss enjoys physical fitness and travelling.